The Welsh actor’s tragic passing was confirmed by his acting agent Gavin Denton-Jones in a statement via the Donmar Warehouse theatre website. “We’re deeply saddened by the loss of Alex – a wonderful man and a hugely talented actor,” he said. He had been starring in The Way of the World at the theatre, and they have since cancelled the remaining shows this week. Josie Rourke and Kate Pakenham said on behalf of Donmar Warehouse: “We are deeply shocked by the tragic loss of our dear friend and brilliant actor Alex Beckett, a much-loved member of The Way of the World company. “Our thoughts are with his family and close friends at this incredibly sad time. “Everyone at the Donmar and The Way of the World company are completely devastated by this terribly sad news. Shortly after news broke of his death, the National Theatre got Alex Beckett’s name wrong when they paid tribute on Twitter. Alex was best known for playing Barney Lumsden in the BBC’s hit mockumentary series Twenty Twelve as well as spin-off show W1A. 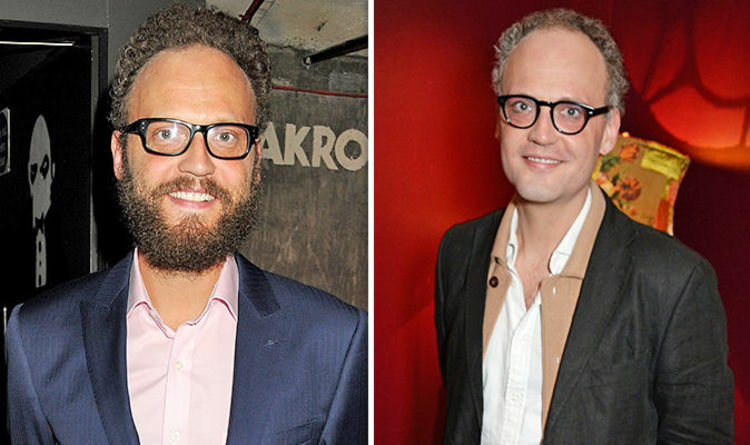 Rufus Jones, who also appeared in W1A, tweeted: “Just hearing this awful news about Alex Beckett. “He was such a warm-hearted and funny, funny guy. Alex began his acting career in the early 2000s after training at the Royal Academy of Dramatic Arts in London. His started with appearances in the likes of Emmerdale and The Bill. The Carmarthenshire-born star also boasted roles in Channel 4 sitcom Stath Lets Flats and on stage at the National Theatre in Edward II. He had been playing Waitwell in The Way of the World since March 29. The play is set to run until May 26, although this week’s shows have all been cancelled following the news of his death. Alex also has a part in the upcoming movie Mary Queen of Scots, starring Margot Robbie and Satires Ronan.